The post SAS introduces the blended classroom appeared first on SAS Learning Post. 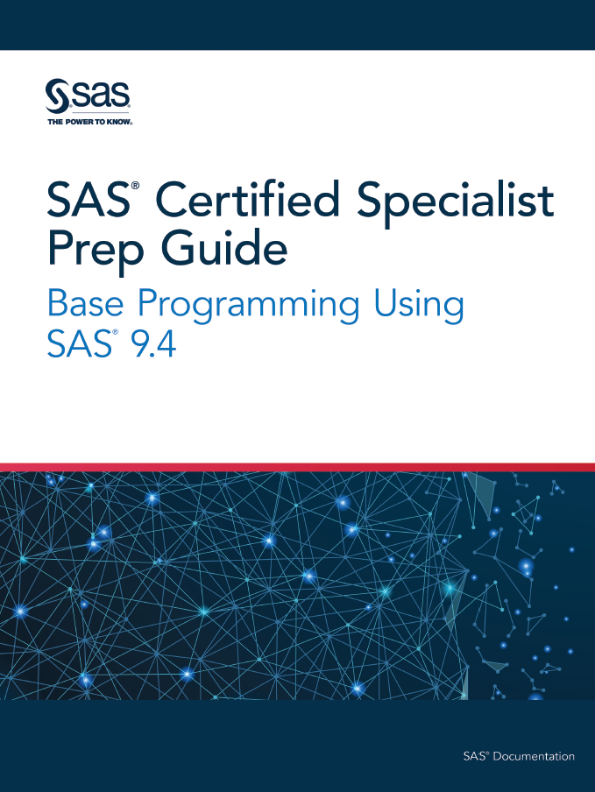 The post You know the value of your SAS Certification; does the rest of the world? appeared first on SAS Learning Post. 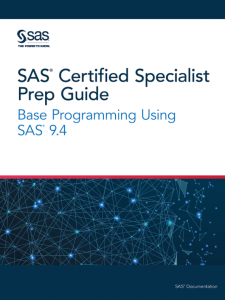 The post Discounted Certification Exams at SAS Analytics Experience 2017 appeared first on SAS Learning Post.